Posted August 5, 2009 in Jason Latour, The Demon. 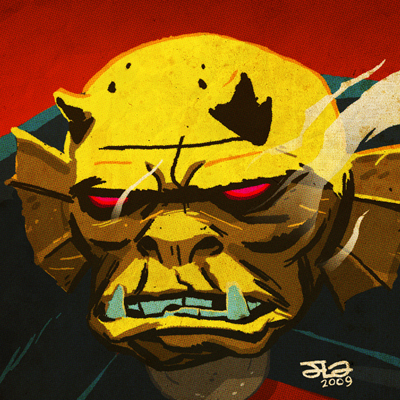 Etrigan the Demon courtesy of Writer/Artist Jason Latour. Based in North Carolina, Jason’s credits include Battle Pope, Invincible, Popgun and co-creator of The Expatriate. More of Jason’s work can be seen at Live Journal and DeviantArt.